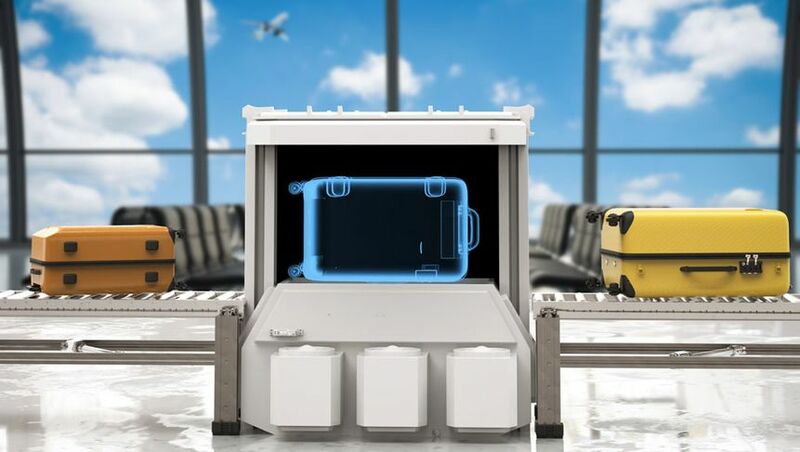 That’s far more advanced than traditional airport X-rays which provide staff with only one or two views of each bag, and has long been the reason that travellers are asked to separate bulky items at the checkpoint, such as laptops, to prevent them obstructing the operator’s view of everything else. A spokeswoman for Brisbane Airport Corporation told Australian Business Traveller that the trial would continue into February 2019, and that “if the trial of the equipment is successful, it will stay in place and more units will be installed” at the international terminal on a phased basis. 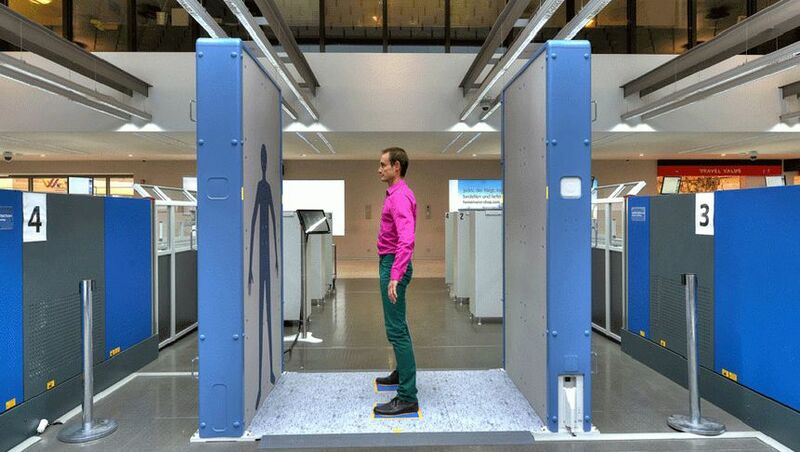 This includes a new type of body scanner that’s also being trialled in the same security screening lane as the CT machine, where passengers enter an open space and can keep their hands by their sides during the scan, rather than placing them over their head. The technology was first seen in Australia in late 2016 when the manufacturer ran temporary operational trials at Newcastle Airport for domestic passengers. It’s understood that removing the need for people to raise their hands makes the scanning process easier for elderly travellers and those with various injuries, for whom the normal scanner may present difficulties. 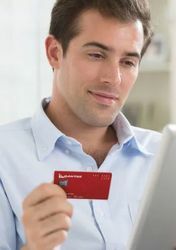 While many business travellers will hope that Brisbane Airport’s trial is successful – and that ultimately, laptops and liquid bags won’t need to be removed at the screening point – that remains to be seen after the results of the trial have been finalised. “If BAC determines the equipment is not suitable, the equipment will be removed and the screening will revert back to previous equipment,” the BAC’s spokeswoman shares. Throughout the trial, passengers may also be instructed to leave their laptops and large tablets inside their bag while still removing liquids, aerosols, gels and powders as normal, to be screened separately. Airport staff will advise what’s necessary to passengers who are directed towards the trial checkpoint, which is located on the far right of the international screening area. If you’re clearing security via any other lane at Brisbane’s international terminal, you’ll still need to remove laptops and liquid bags as normal, placing them onto trays to be scanned separately. Brisbane’s trial comes ahead of broader aviation security enhancements that the Australian Government plans to roll out over the next two years, and builds upon a similar trial of CT cabin baggage scanning at Melbourne Airport last year, for domestic passengers departing from T4. New Zealand has required iPads out for a while now. Not onlyi the screens. The people manning the body scanners aren't any better trained, nor are the scanners calibrated properly in my view. Had a problem with one which showed an anomoly on my right shoulder blade. I was only wearing a t-shirt which couldn't hide anything, but the operator make a big deal of it. His seeing eye dog would have made a better operator. I'm amazed that we can determine the atmospheric composition of a planet orbiting a star 34,456,700,000,000 miles away yet can't detect Pantene Pro V conditioner in a carry-on, 35cm away. I concur with johninoz. The people working the security are ill informed in many cases. Just went through security in OOL 15mins ago. Kept setting off alarm, was wearing a belt and my learned security monitoring friend assured me it was my belt. I have worn the same belt for months???? I then remembered fountain pen in top pocket (normally in brief case) removed it but my learned friend again insisted the problem was my belt, and explained to me that he was highly trained on the use of the equipment. To his disappointment I had one last go, WITH belt but sans fountain pen. Straight through...... I was then given the hand metal detector test to "double check"
Comment on "Brisbane Airport security trial keeps laptops, liquids in your bag"